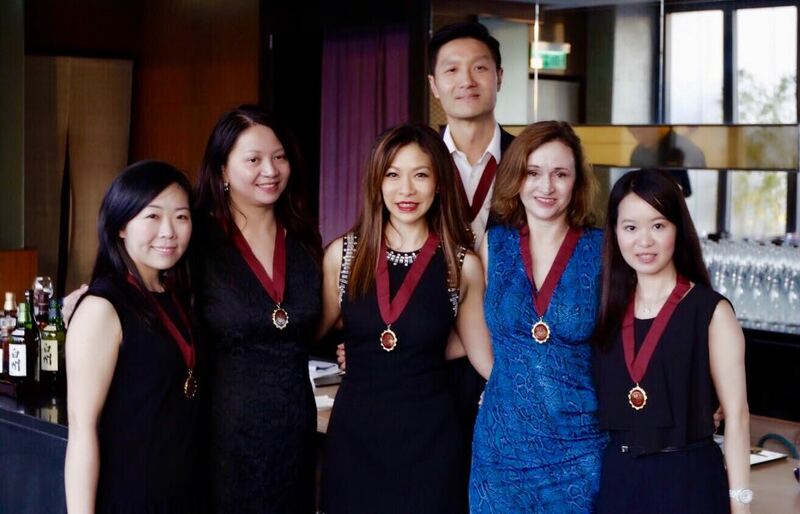 The Hong Kong Branch of The International Wine and Food Society is now a well-established branch with regular functions that take advantage of the wonderful diversity of cuisines available in Hong Kong. Members will be meeting on a regular basis to enjoy sharing wines from around the world, fine food and camaraderie. Members also have the opportunity to participate regularly in the various Regional Festivals held by the Society within the Asia Pacific Zone, as well as International Festivals held around the world.